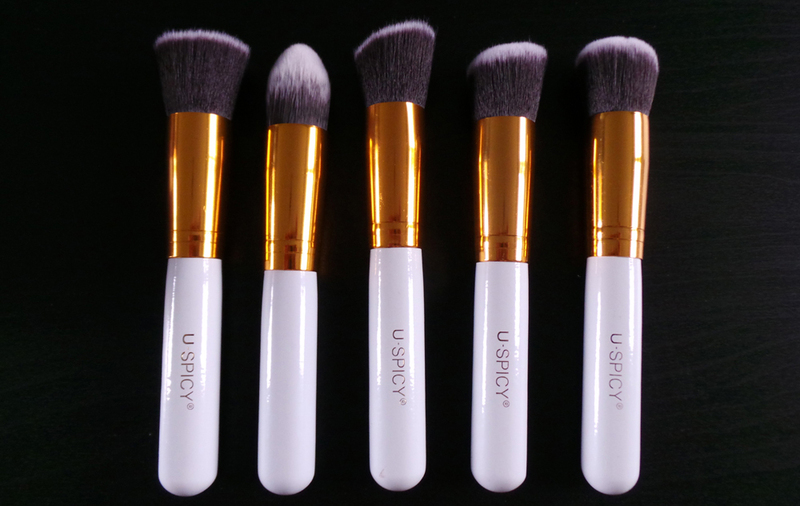 Lauras All Made Up | UK Beauty, Fashion + Lifestyle Blog: Blogmas Day 3 | USpicy Brush Set Review - Gift Idea! 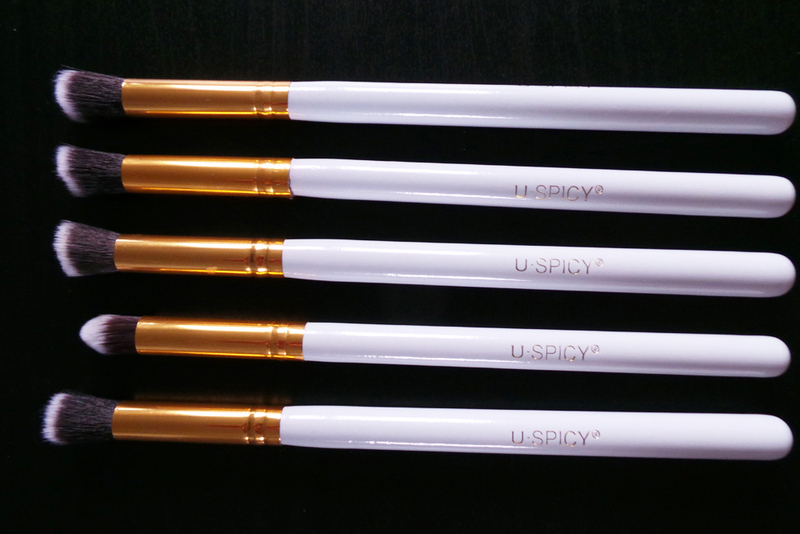 Blogmas Day 3 | USpicy Brush Set Review - Gift Idea! In yesterday's blog post which featured a Christmas gift guide for women, I included a rather pricey high street brush set from Real Techniques. Now I know that the RT brushes are probably high on a lot of beauty lovers Christmas lists this year, but let me tell you about a cheaper (and very nearly as good as) alternative if your budget is a little tight this year, or even if you just fancy treating yourself to some new brushes! 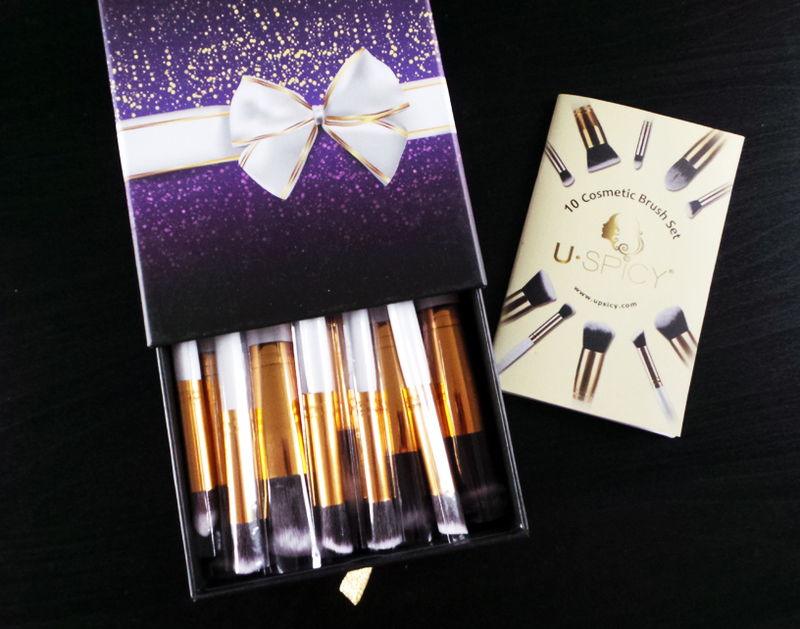 This is the USpicy Make Up Brush Set - which comes in its own rather glam looking gift box. The brushes have white wooden handles, with gold toned ferrules, and each one comes individually wrapped in a plastic sleeve. 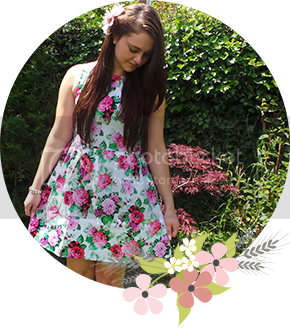 The overall appearance of this set gives the impression that it costs a lot more than what it actually does - just £17.99! Meaning each brush costs just £1.79! 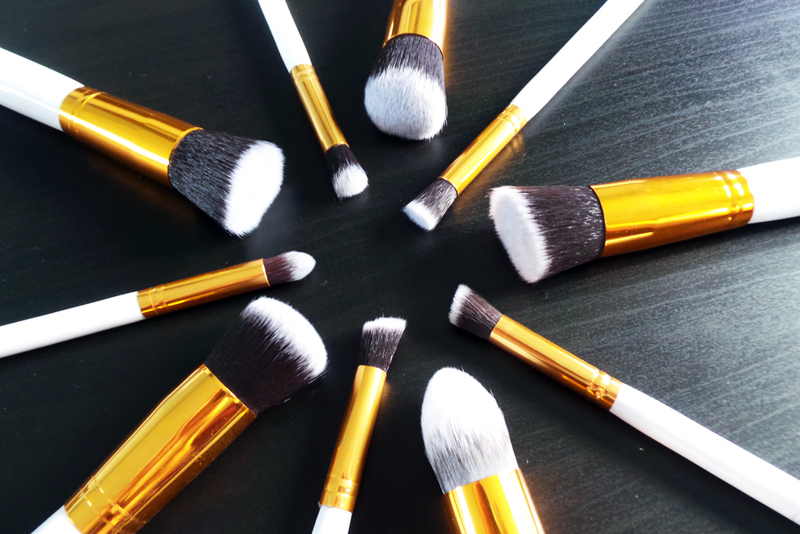 The brushes are made using synthetic fibres, and let me tell you they are super, super soft on the skin, and so lovely to use! I actually do own several brands of makeup brushes, including Real Techniques, and I would find it very hard to tell the difference between the feel of them and the USpicy versions. The brushes are not only pretty but sturdy too - so will last well. I should also mention that I've washed the brushes and there was absolutely no fall out of the bristles when doing so! 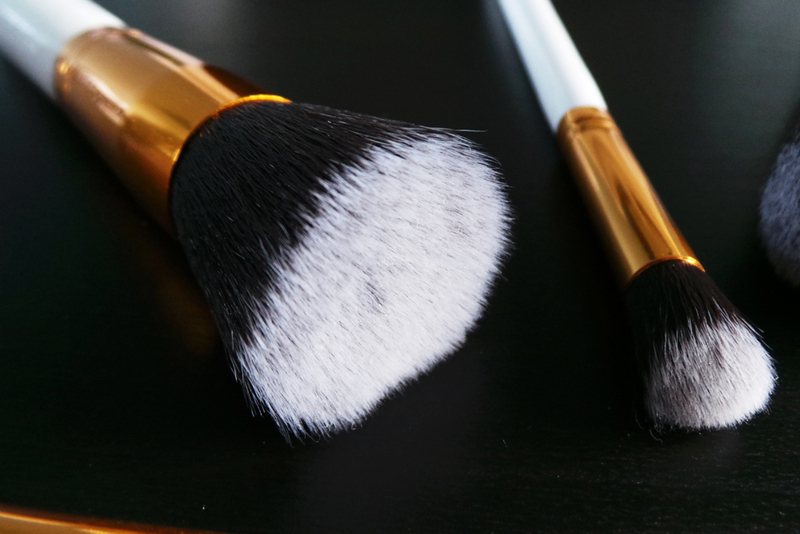 After trying these brushes for myself, although a little sceptical at first I would now highly recommend them to my friends, family and beauty lovers alike! 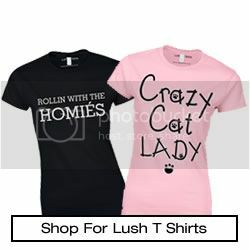 This would make a fantastic Christmas gift idea, especially as it comes already nicely presented in its own gift box!